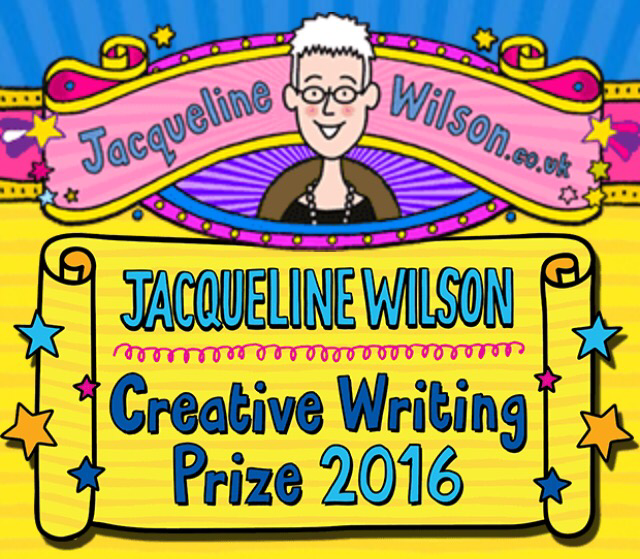 Jacqueline Wilson has a creative writing competition! Enjoy writing? Have a story idea that you’ve been thinking about for a while but you just haven’t got it down? 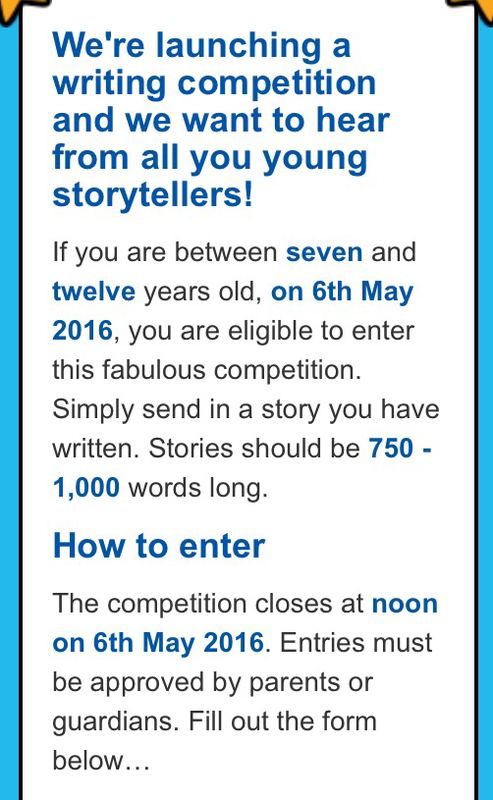 I’ve just seen that Jacqueline Wilson has her own writing competition this year for 7-12 year olds. I know that many of you really enjoy her books, in fact I was only talking about Hetty Feather and Tracey Beaker the other day in #readingrocks. Her books were popular when I was young too – she knows her stuff! Why not have a go at this competition? What’s the worst that could happen? Jacqeline Wilson had to start from somewhere. Who knows where your writing career might go? Below is a mini summary, but her website has all the Terms and conditions. Previous Post The never ending pile of books… Love it! I’m not sure – I can’t seem to find a winner online. Maybe they are still deciding, maybe they are going to announce the winner in one of her next books? I’m not sure. I’ll keep an eye out for you.